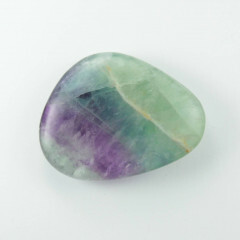 Gorgeous polished Fluorite pieces, showing off the lovely colours of the stone. 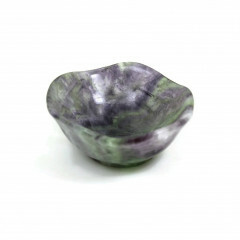 These pieces are great as display objects, especially when backlit. 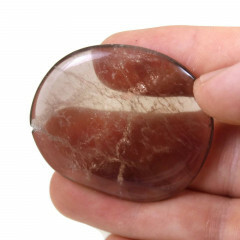 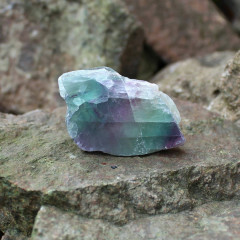 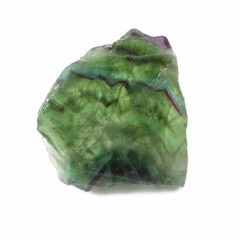 For more information of Fluorite, and a full list of all our related products, please see our main “Fluorite” page.